but you've only got one body and this ain't a dress rehearsal! I'm going to do it, 6 months till the wedding!! 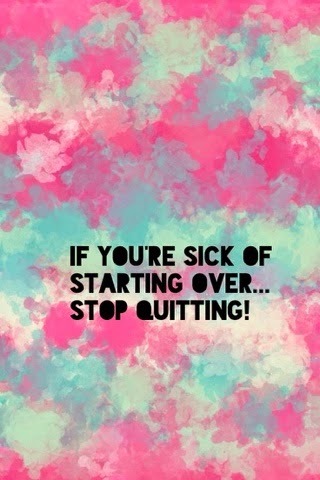 But stop quitting and stop making excuses are my motto's for this year. My health and my weight are my responsibility.